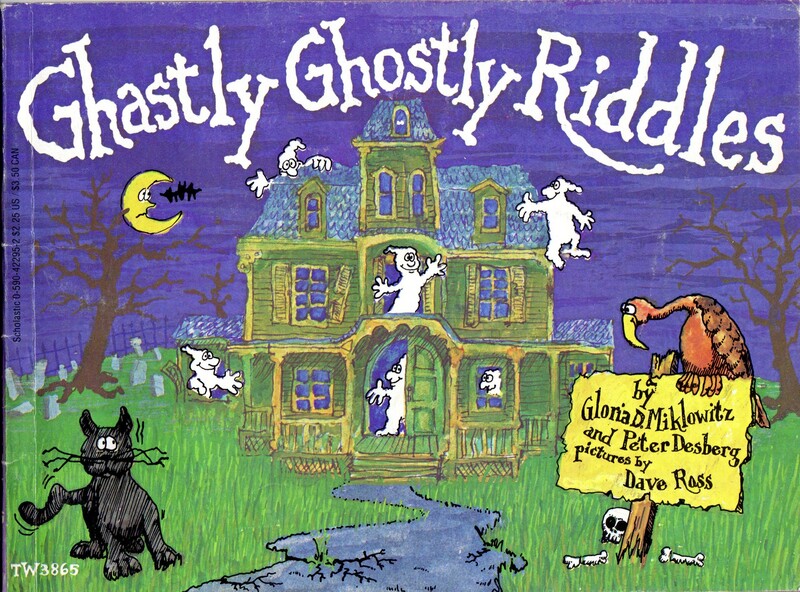 GHASTLY GHOSTLY RIDDLES is a “boo-tiful” little book that won’t leave you screaming, but it WILL leave you chuckling. 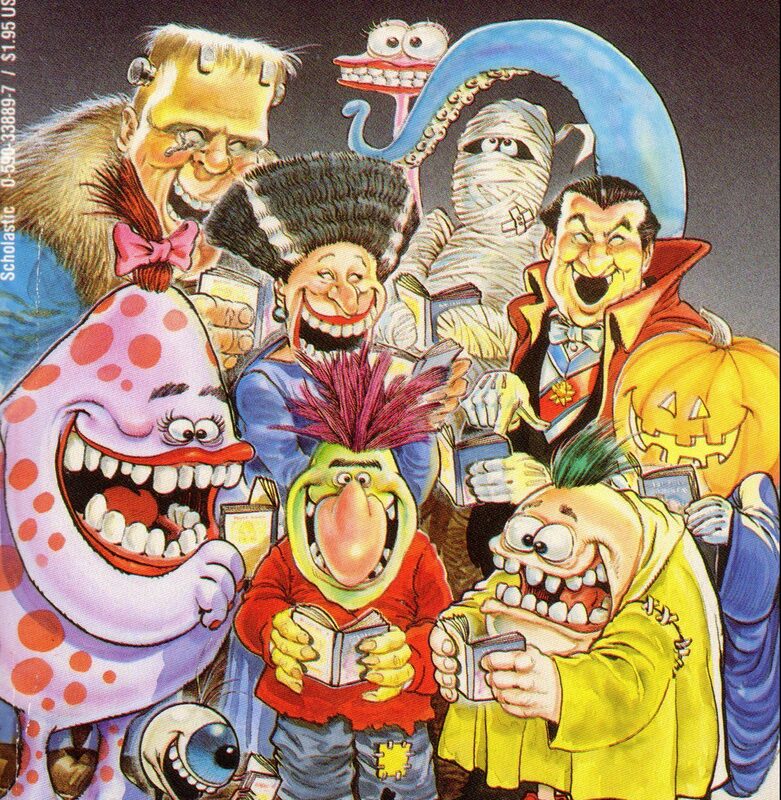 Countless monster and horror themed joke books aimed at kids have appeared over the years, but the most interesting is 101 SILLY MONSTER JOKES by Jovial Bob Stine. 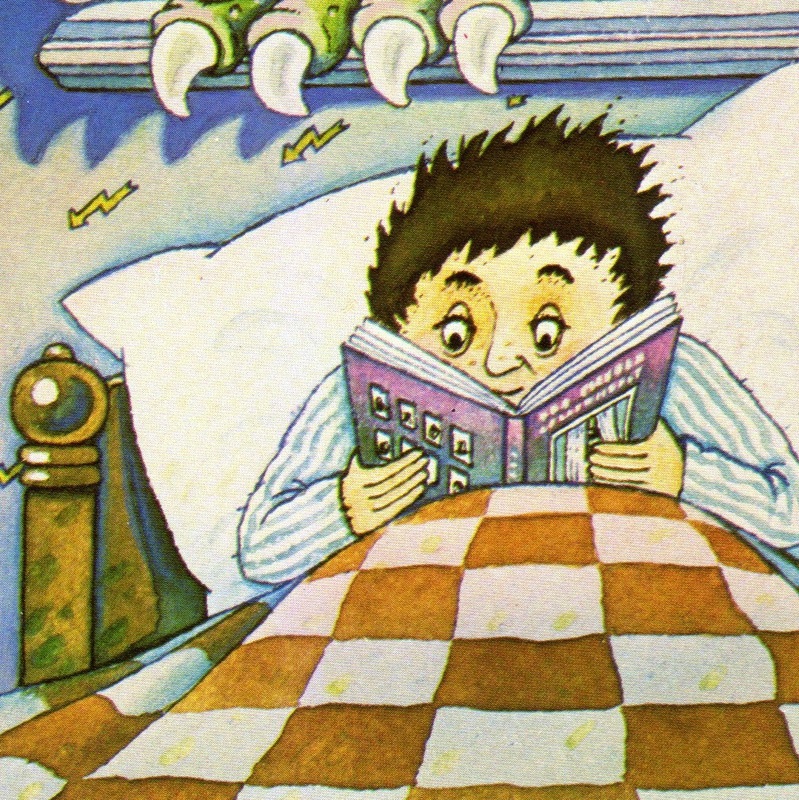 As the title suggests, HOW TO PREVENT MONSTER ATTACKS is a cute, quick guide to preventing monsters from attacking you.